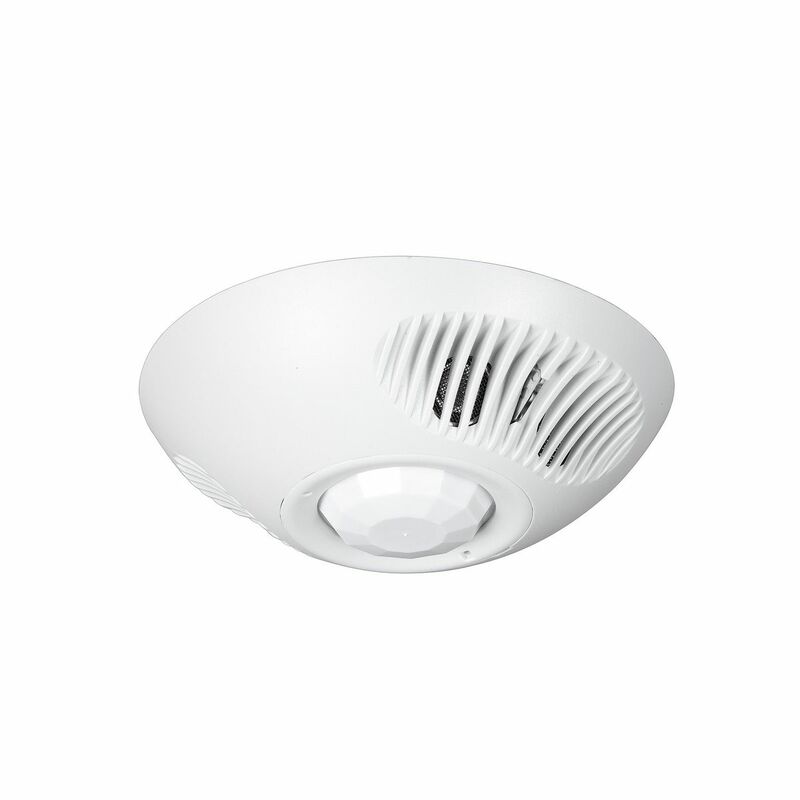 The OMNIDTBP1277 line voltage ceiling sensor combines ultrasonic (US) and passive infrared (PIR) technologies to turn lighting bon and off based on occupancy. This dual technology provides accurate turn-ons while virtually eliminating false-offs. This sensor features Hubbell Control Solutions' patented IntelliDAPT technology, which makes all the sensor adjustments automatically. Throughout the product's lifespan, smart software analyzes the controlled area and makes digital adjustments to sensitivity and timer settings. Occupancy sensors with IntelliDAPT provide a maintenance-free"Install and Forget" operation.